Faurecia has acquired a majority stake in the Swedish company Creo Dynamics, the company announced recently. Founded in 2010 Creo Dynamics provides solutions in acoustics, fluid dynamics and smart structures to customers primarily in automotive and aerospace. 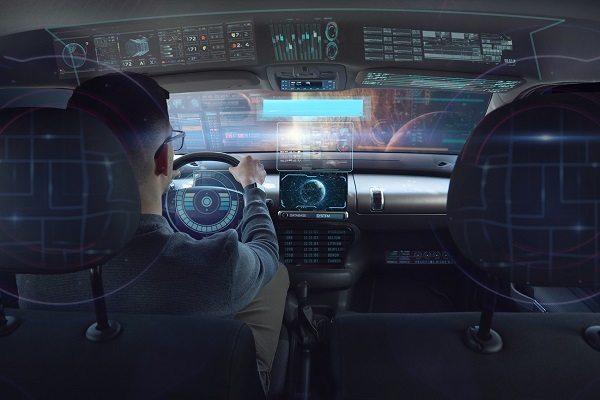 Creo Dynamics technology is complementary to the audio competences of Faurecia Clarion Electronics which includes smart headrests, active surfaces, tuning algorithms and digital sound enabling an immersive sound experience and personalized sound bubble. Combining the competence of the company in automotive acoustics and Active Noise Control will help Faurecia bring unique new solutions to the market. It will thus contribute to positioning Faurecia Clarion Electronics in delivering optimized sound performance, personalized comfort, and lower-weight. Using both active and passive solutions, the company aims to transform the user experience inside the cockpit by providing a truly immersive sound. In CES 2019, by combining Creo Dynamics’s virtual microphone technology with Active Noise Control algorithms in the headrest’s sound system, the companies had demonstrated an individual noise control solution to enhance the comfort and privacy of the sound experience by creating a personalized sound bubble.